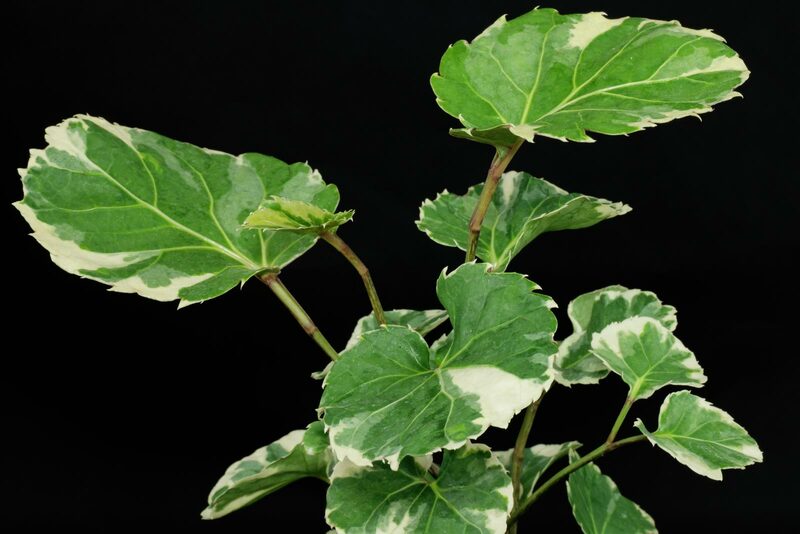 Lighting: The variegated cultivars do best if located bright or part sunny with some morning, evening or winter sun. 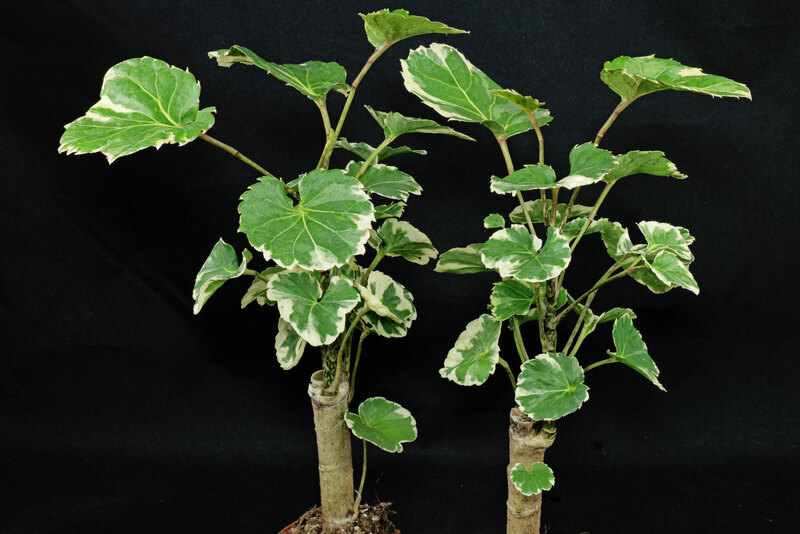 The green leaved forms will also tolerate light shade. 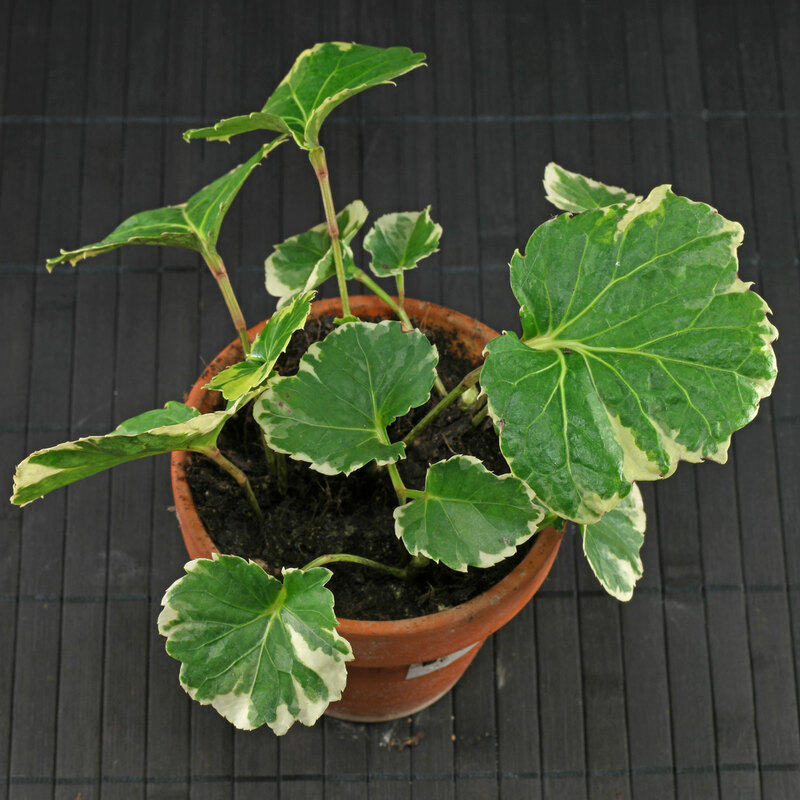 Soil: Regular potting mixes for indoor plants can be used. Watering: Allow the top inch of the soil to dry out between the waterings. 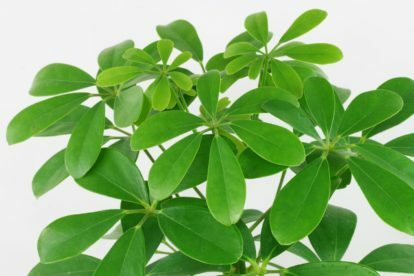 Feeding: From spring to late summer if Polyscias scutellaria is in active growth a standard liquid fertilizer can be given monthly. 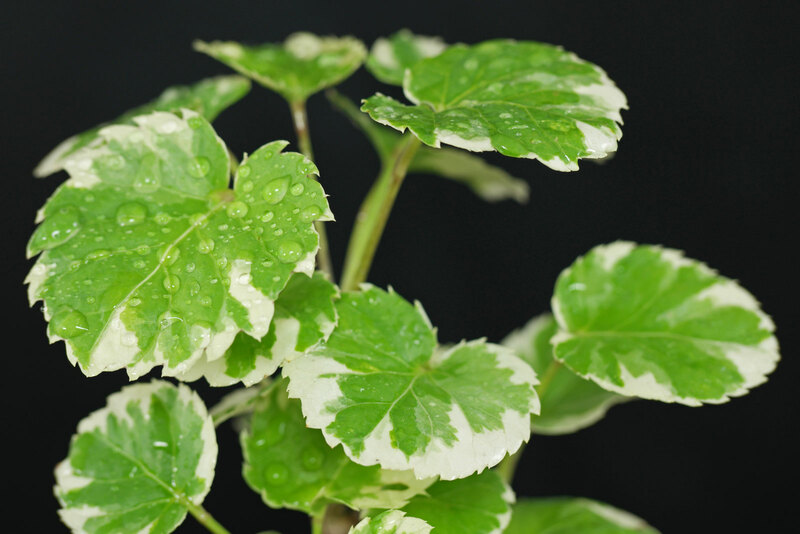 Temperature: The Shield Aralia likes it warm the year round with a winter minimum of 15 °C/59 °F. 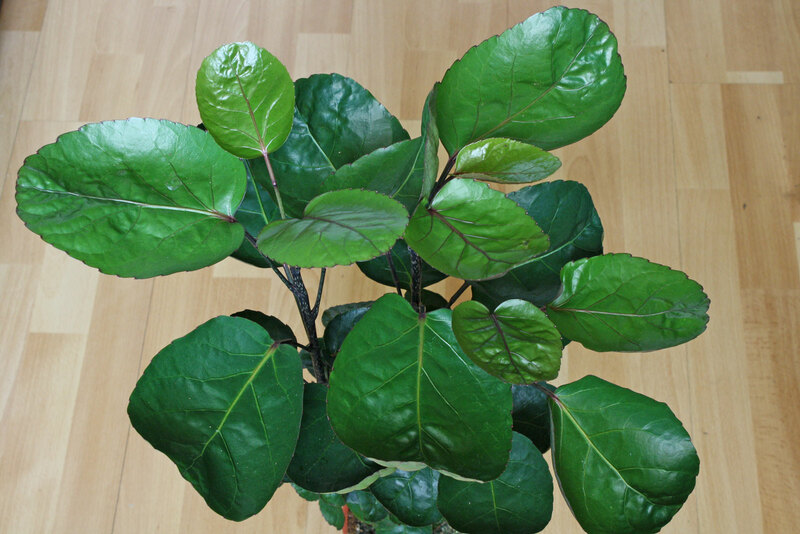 Propagation: Polyscias scutellaria can be grown from cuttings. 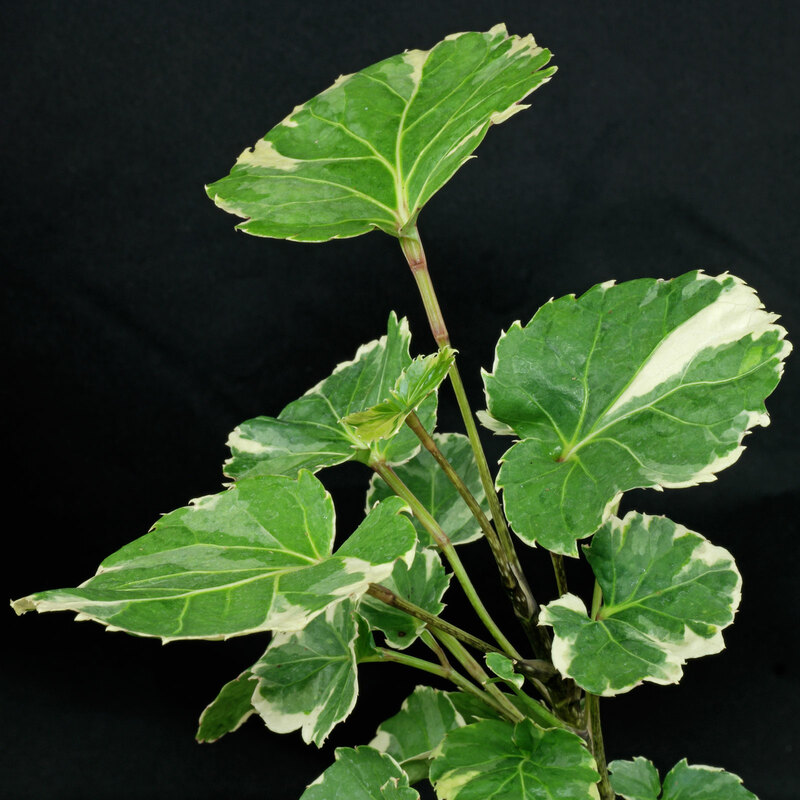 Polyscias scutellaria is commonly known as Shield Aralia, Plum Aralia or Balfour Aralia. In its natural habitat this tree can reach up to 6 meters in height.